Personal statements are the worst, but incredibly important! They are often the hurdle that stands between you and admission into your choice university, graduate school, or winning that prestigious fellowship. If you haven’t had to write one, odds are you will. They are almost always an important component in university admissions, scholarships and awards, and even job applications. I have been struggling to write a new personal statement for my Fulbright application for weeks! It is probably the hardest thing to write because it has to be a combination of genuine personal reflection, non-conceited bragging, and a clear sense of what you want to achieve and how you will achieve it. You have to be able to answer really important questions about who you are, what you believe, and what you want… and that is never easy! A good personal statement provides an important first impression to grant and/or admission committees. It tells your personal and intellectual biography to demonstrate why you are qualified for a fellowship/grant, school, job, etc. Generally, personal statements are written in narrative form that moves from your past, to your present, and finally, to your future. This narrative form allows you to convey why you are interested/invested in what you are applying for (past), how you are qualified and/or equipped to achieve what you want to do (present), and how you will use this award/experience (or how it will aid you) in your goals (future). What do you hope to give back? The Body – The body of your statement should elaborate on your introduction and provide specific examples of your past experiences and skills that you introduced in your first paragraph. The Conclusion – After providing specific examples of why you are interested in studying a subject or topic and how you are equipped to excel at researching, attending a specific university, or performing on the job, reflect on these statements. Analyze how you will relate your personal experiences to how you will use that grant, fit in at that university, or excel at that job. Equally important, connect the specific grant/application/job you are applying for with your future plans. Emphasize how this is a crucial stepping stone to achieving your larger goals. Why? These statements are empty and reveal nothing specific about you. To avoid writing a cheesy and impersonal statement, focus on giving real and personal examples of your points. You want to make sure you are telling rather than showing. For example, you could wax poetically about your love of knowledge, or you could show them by discussing a specific example of when learning something new changed your persecutive on something. Don’t Be Conceited – There is a fine line between confidence and arrogance. There is no getting around talking about yourself and your accomplishments (because you should be) but you should do it in a way that appeals to the reader. Diffusing an egotistical tone is as simple as reflecting. How have your opportunities and achievements changed you? Not matter how much advice I give you, writing a personal statement is going to be difficult. But hopefully these tips will empower you to reflect and write something meaningful. After four weeks and countless edits, I think I have finally finished my Fulbright Personal Statement! 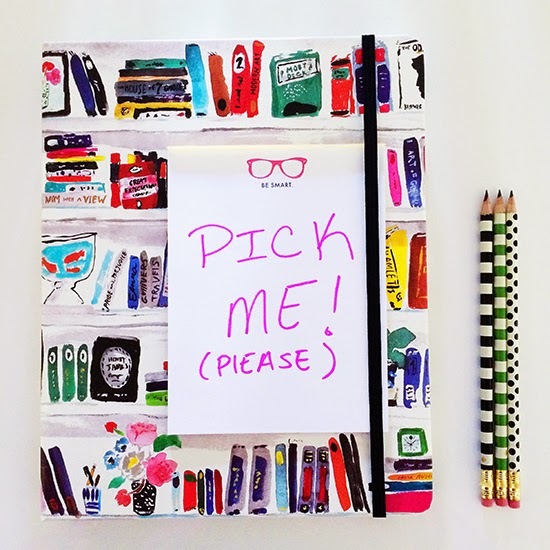 PS – Don’t forget to check out my tips on applying to grad school! 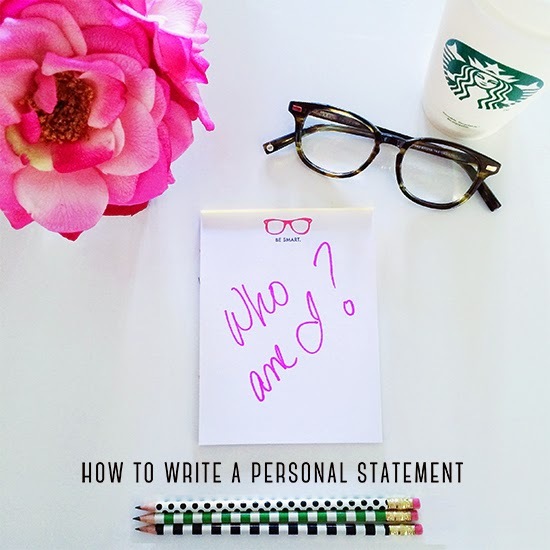 The blog is very informative,thank you for creating this blog.I found it really helpful.You guys can also find any kind of help about personal statement editing here. I’m really amazed with your posting skills as well as with the layout on your blog site. Is this a paid style or did you modify it yourself? Either way keep up the pleasant quality writing, it is rare to see a great site such as this one these days.I recently came to know about http://dignosco.org/, their Personal Statements are very effective.